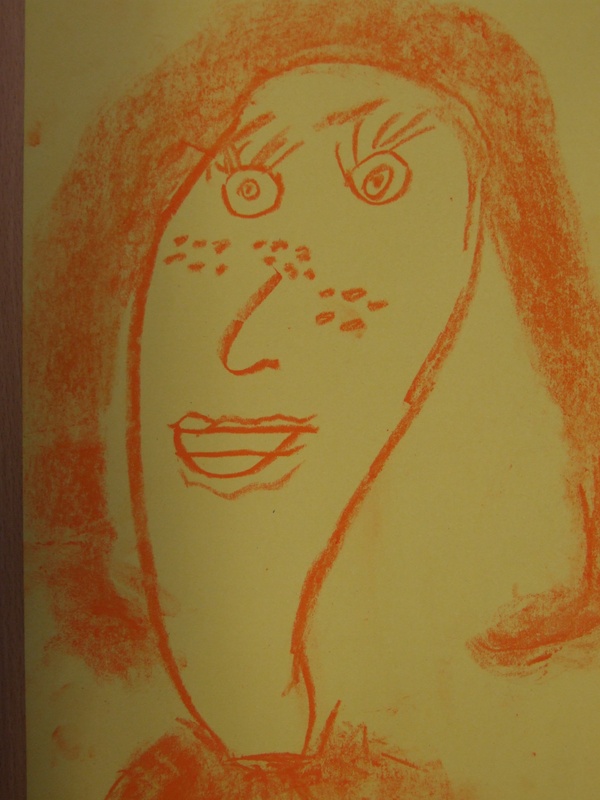 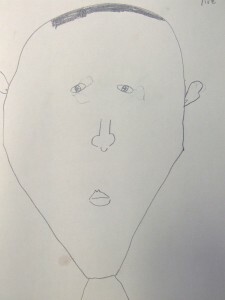 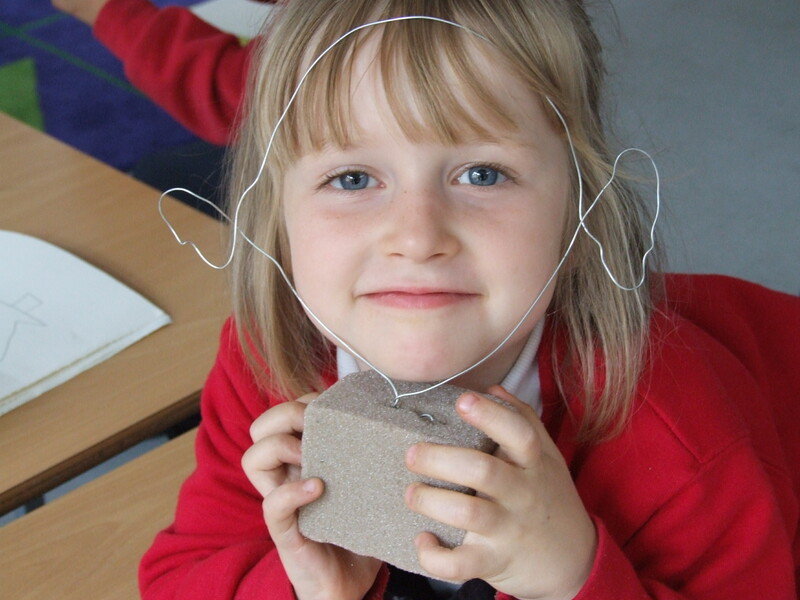 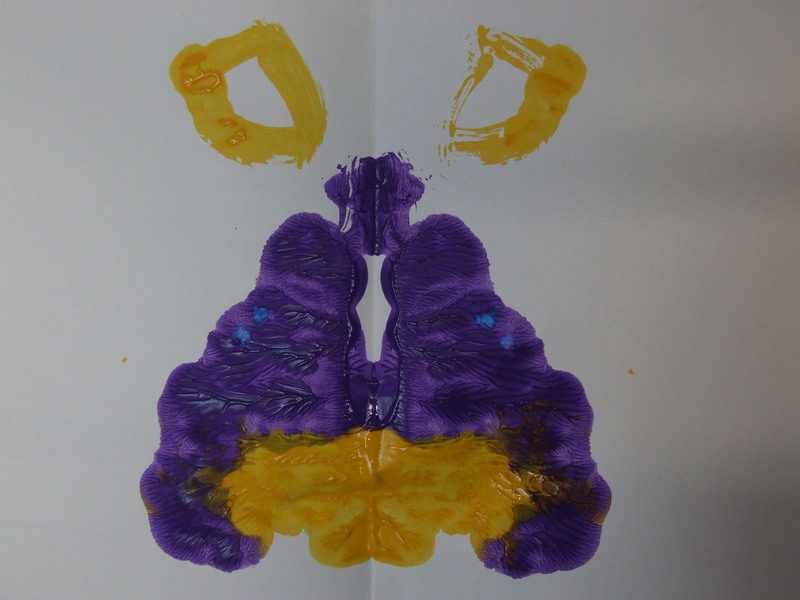 Our littlest artists at Pelham Primary School’s year 1 art club have been experimenting with drawing and looking at themselves. 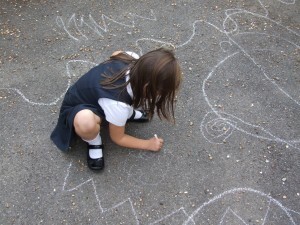 They began by taking lines for a walk out in the playground. The children looked at sections of the line art they had created outside and used colouring-in with pencil to make them more interesting. 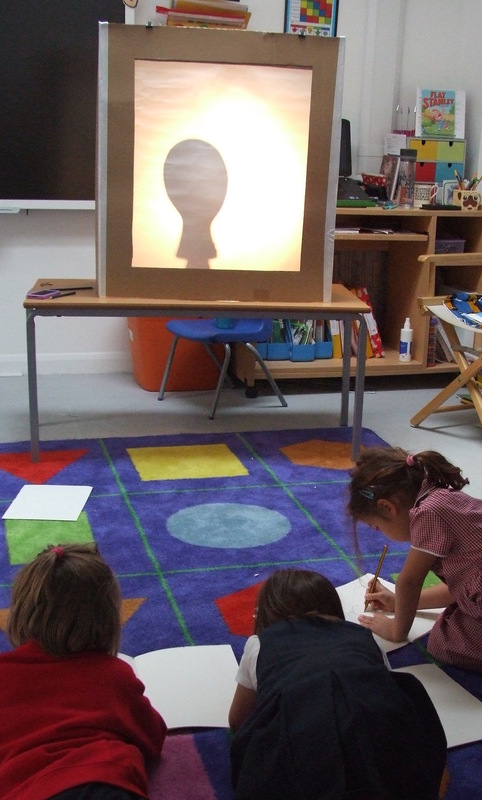 Using a screen, we looked at human silhouettes and side profiles to help draw the outlines of heads. 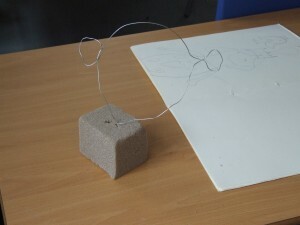 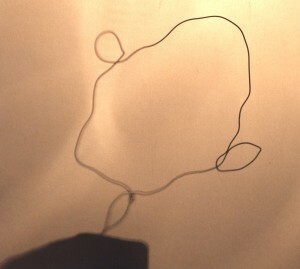 We swapped pencils for wire and created a head whose shadow was bought to life through movement. 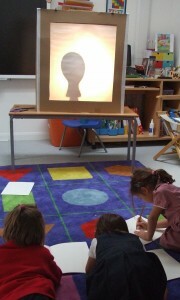 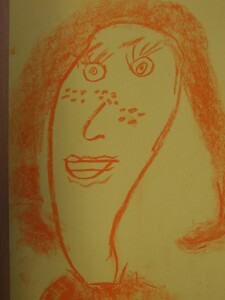 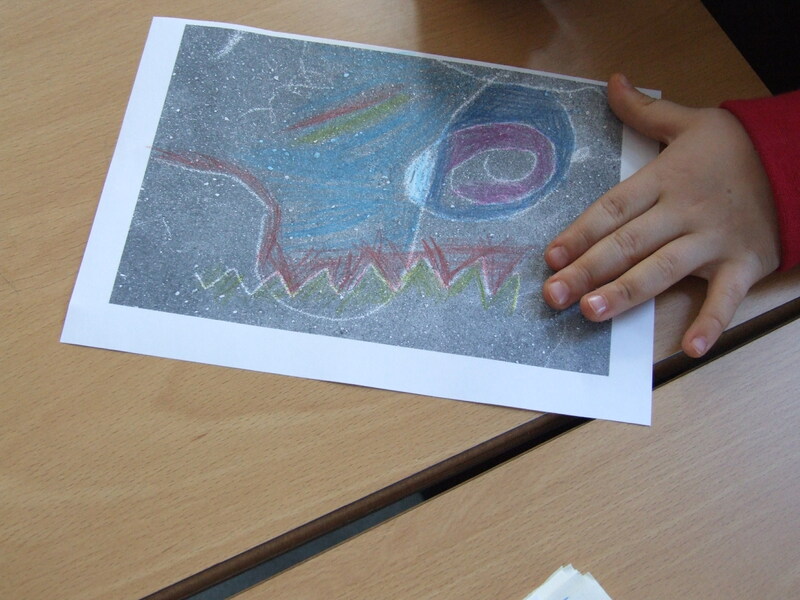 With mirrors in hand the children looked carefully at their own faces and unique features then drew what they saw. They tried experimenting with different paper and marking tools. 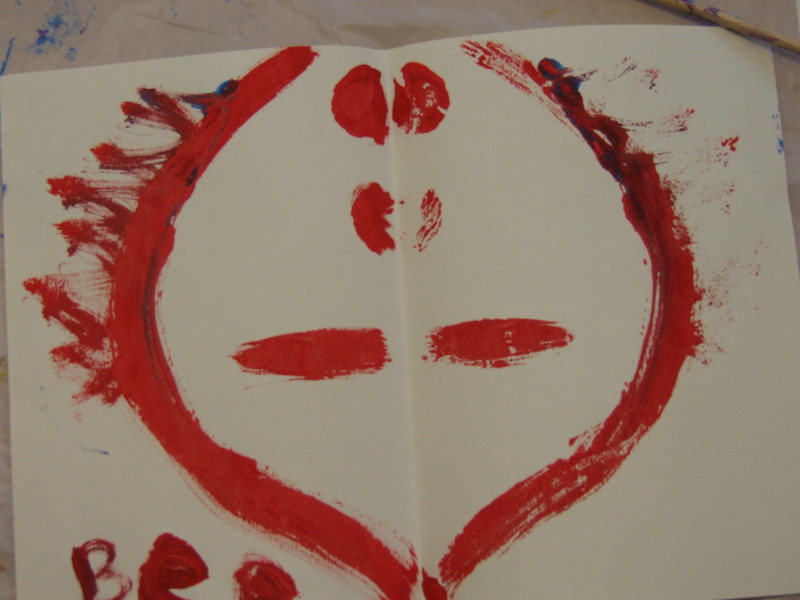 Then we enjoyed symmetry with paint creating organic shapes through splodge painting and using masks as inspiration to make faces using the butterfly technique.